Emaginationz Technologies based in Mumbai provides SMS Marketing services where your taegeted audience is just one SMS away from you . 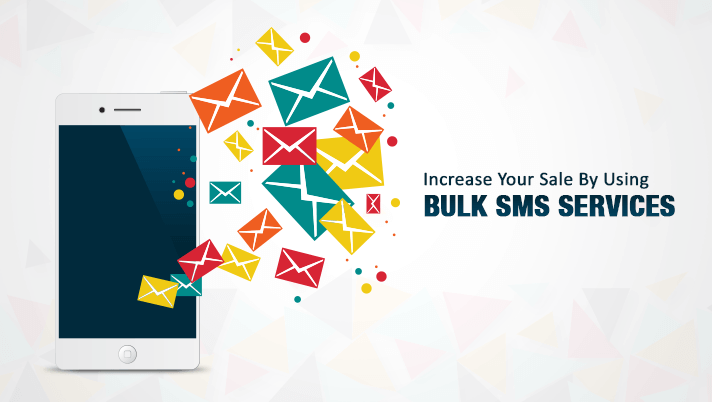 We are one of the leading Bulk SMS service providers in Mumbai. Our SMS gateway solutions include sending SMS via a web based interface or connecting your own application direct to their gateway via the internet. Depending on your requirement, you could select a SMS solution for your company. Bulk SMS Services are used largely in retail as well as financial industries. Financial sector choose the use of Bulk SMS services include banks, mutual fund agencies, investment companies, insurance agencies and stock broking firms. Mumbai, hosts almost all the headquarters of major financial Organization and therefore has contributed sufficiently making it widely popular the use of SMS services.